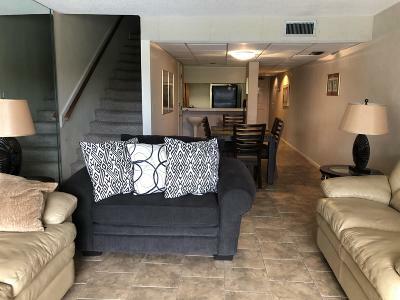 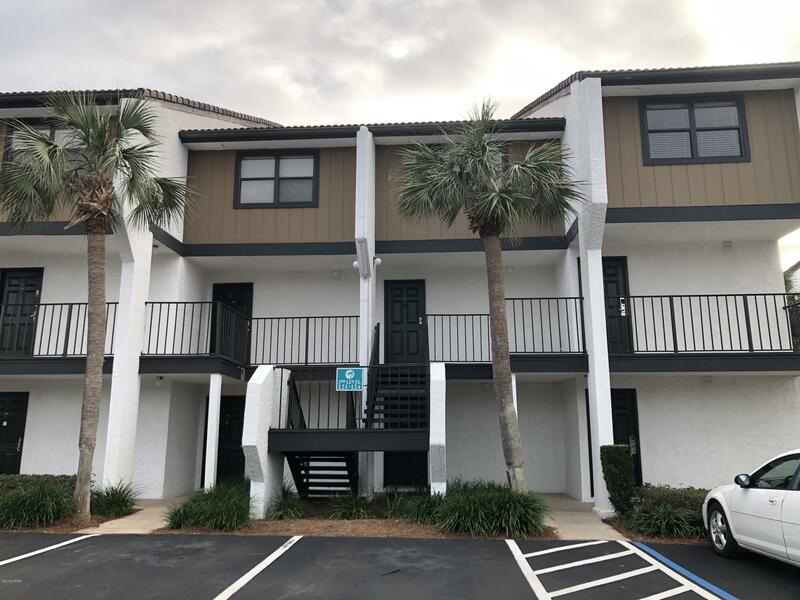 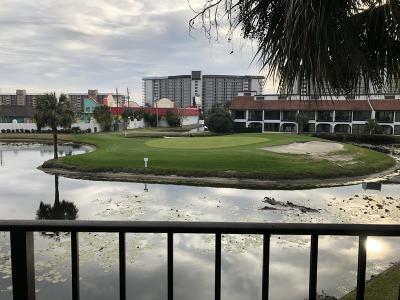 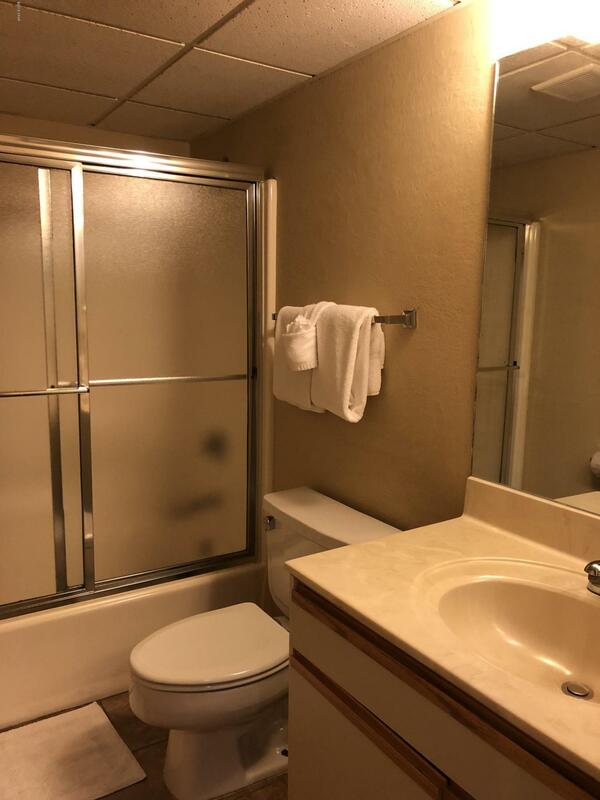 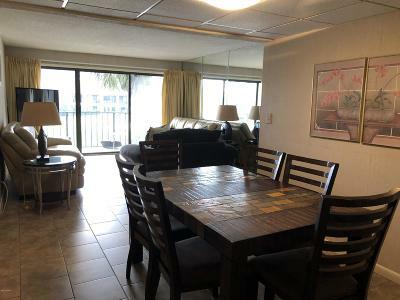 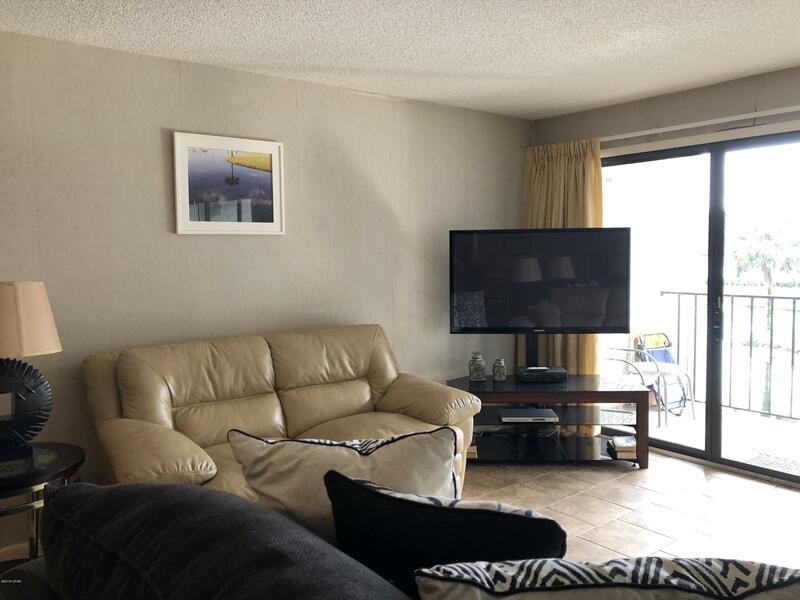 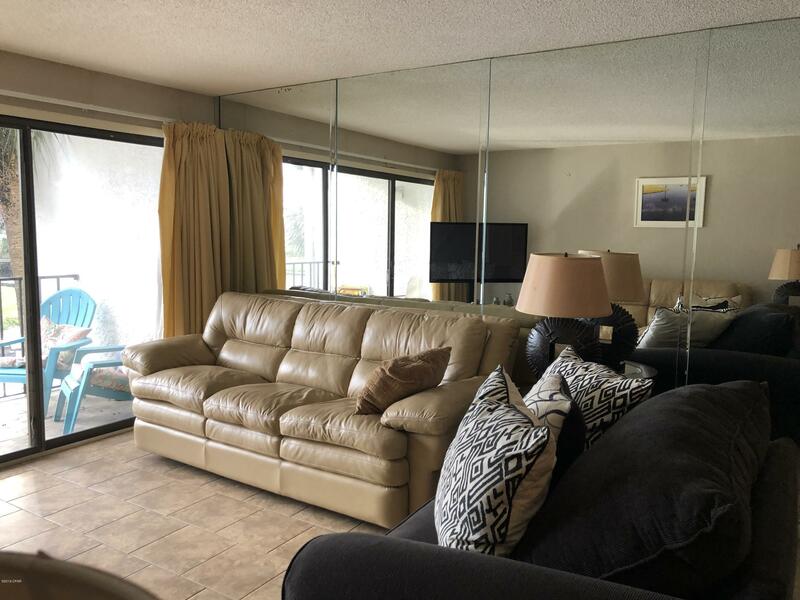 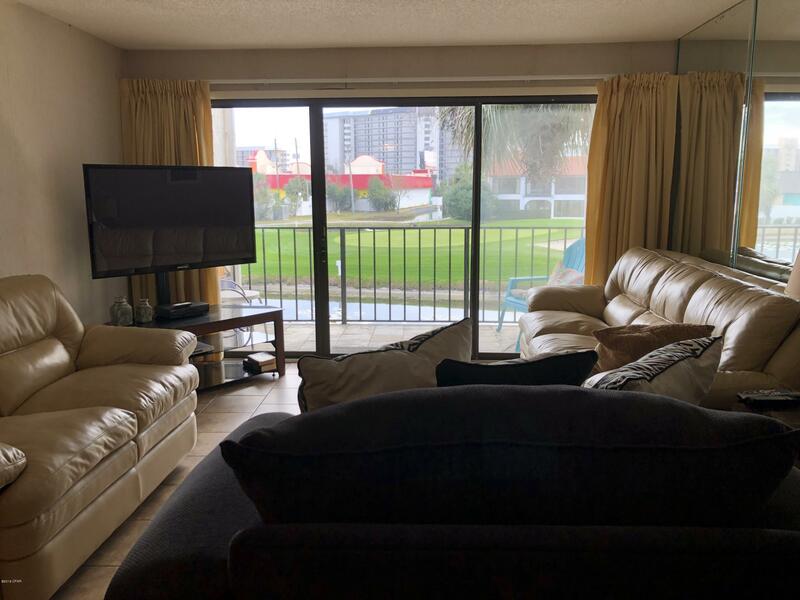 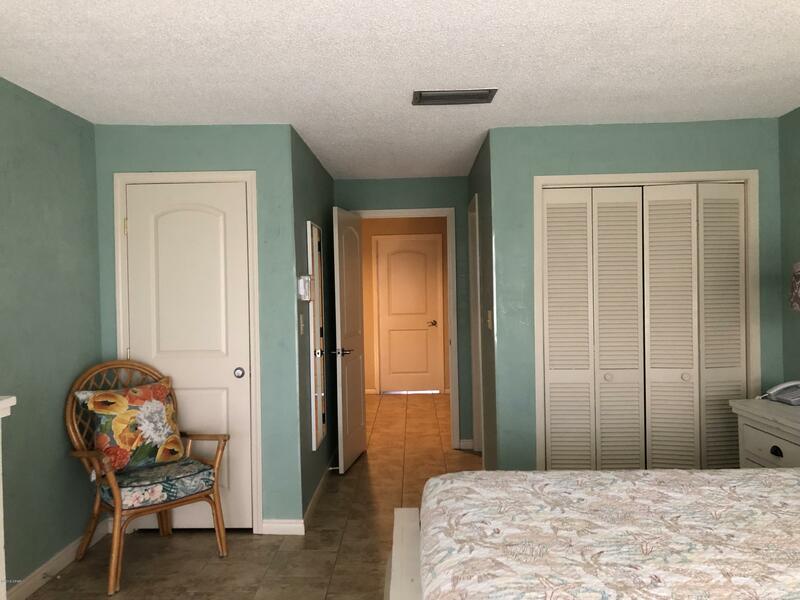 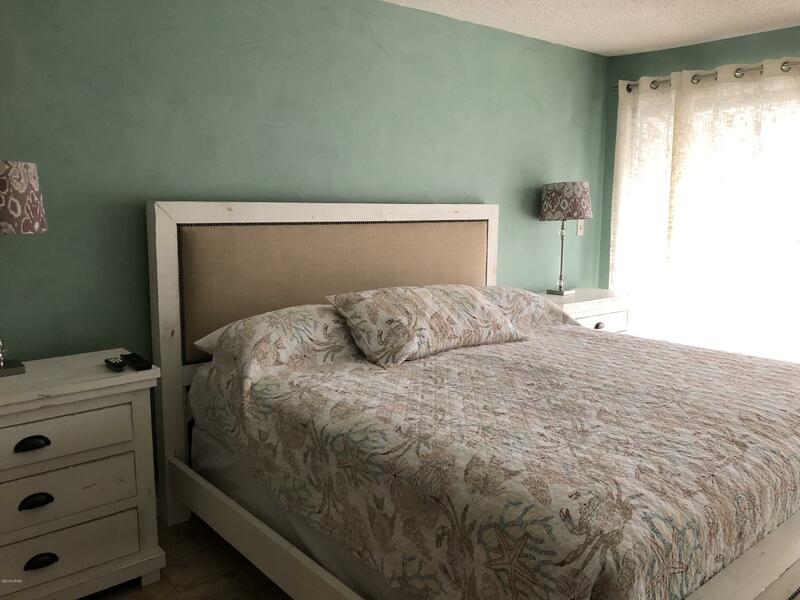 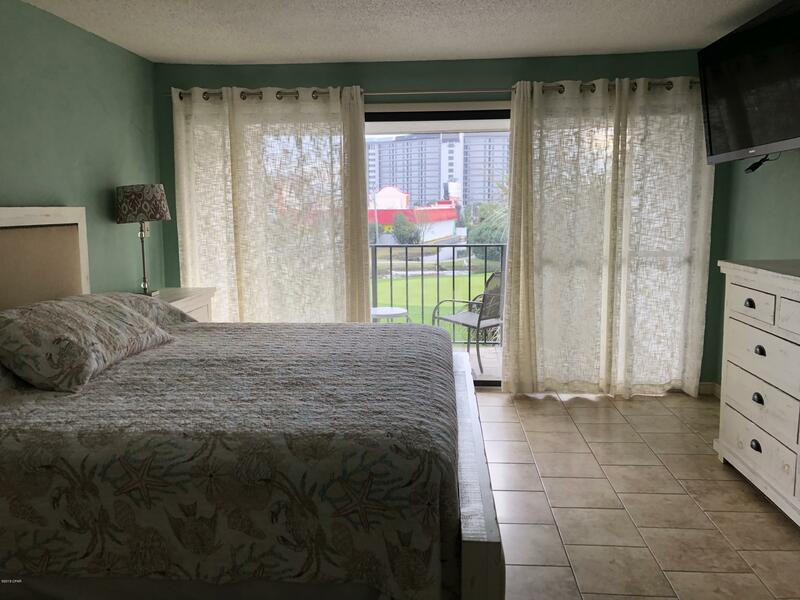 Nice two story condo in the gated Golf Villas in Edgewater Beach Resort with great views overlooking the 8th hole of the golf course, a beautiful lake, and a peek of the Gulf from the upstairs balcony. 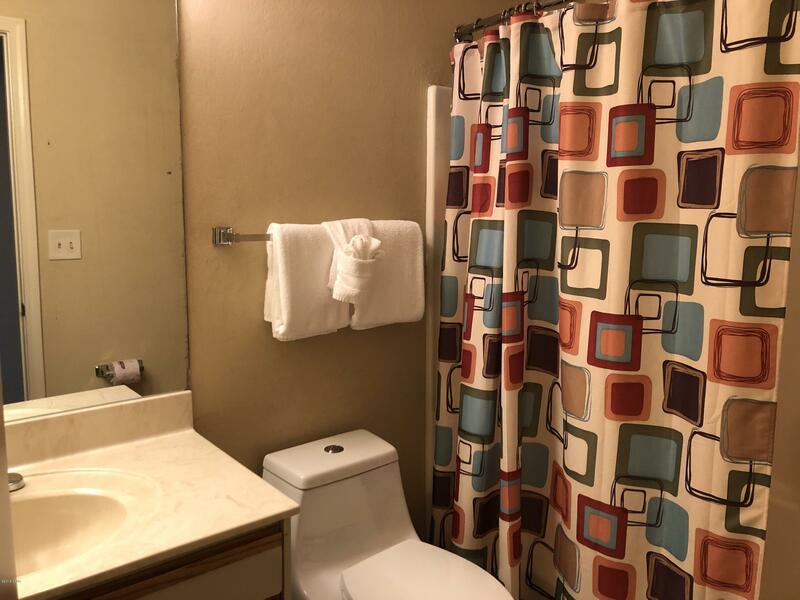 This townhouse design offers 2 bedrooms and 3 full baths. 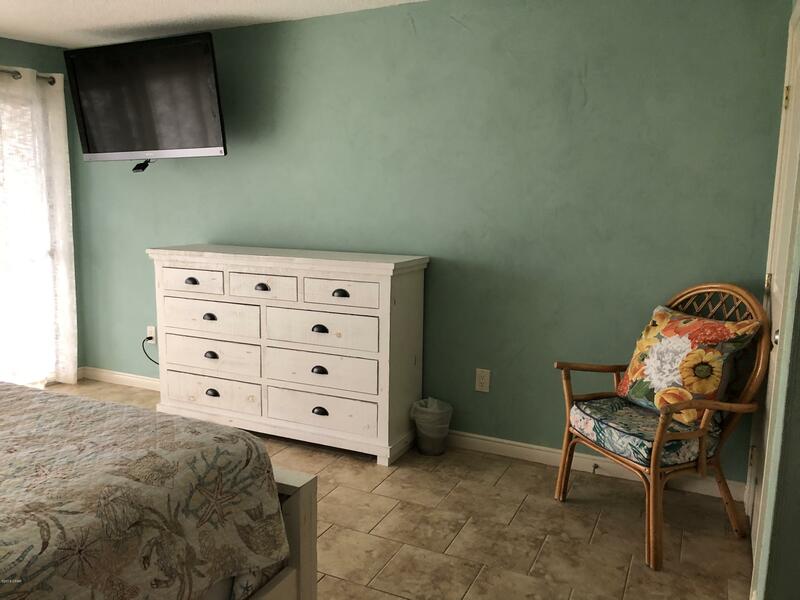 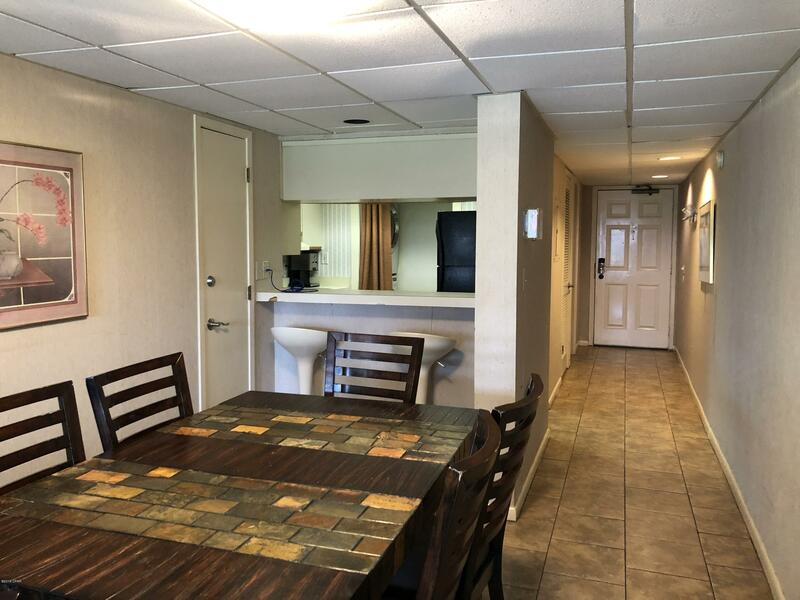 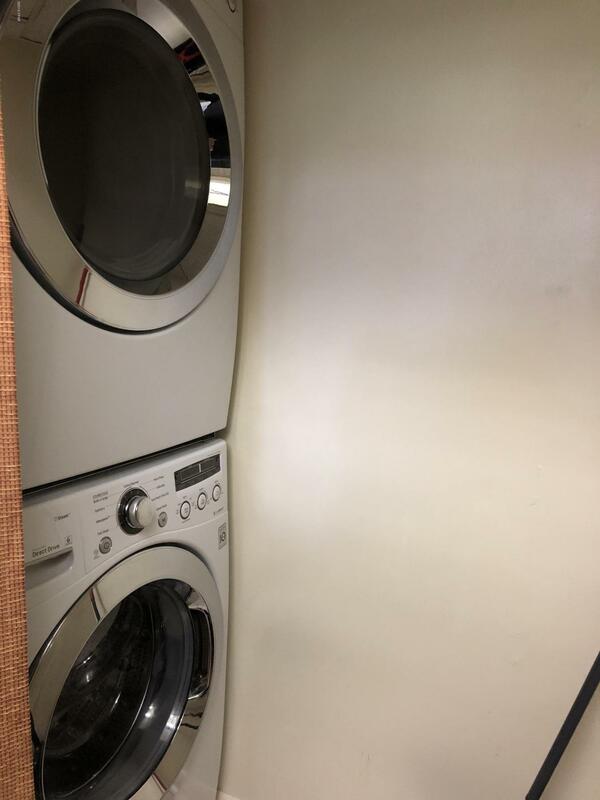 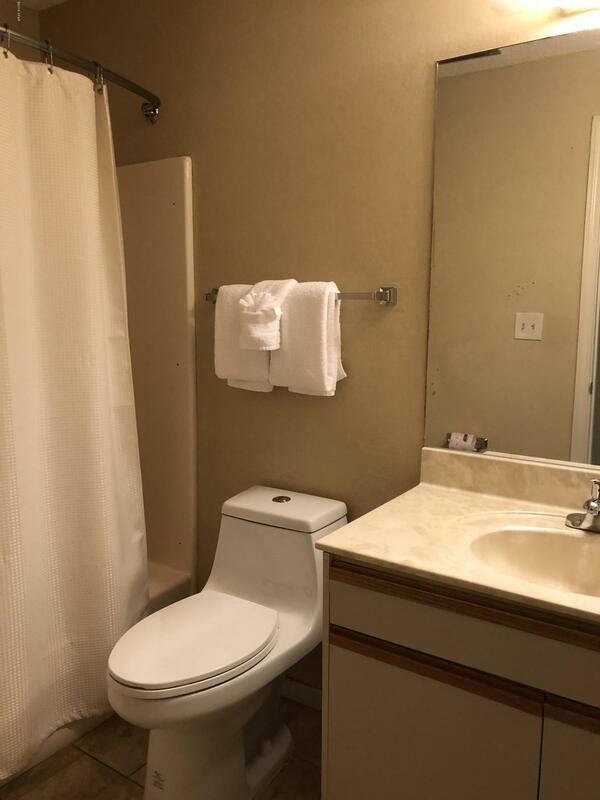 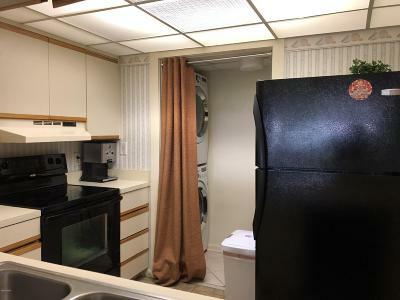 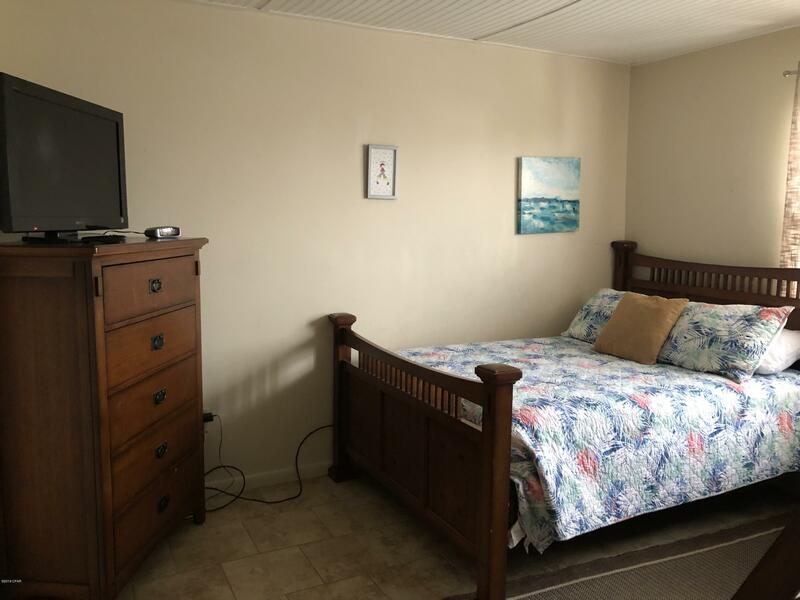 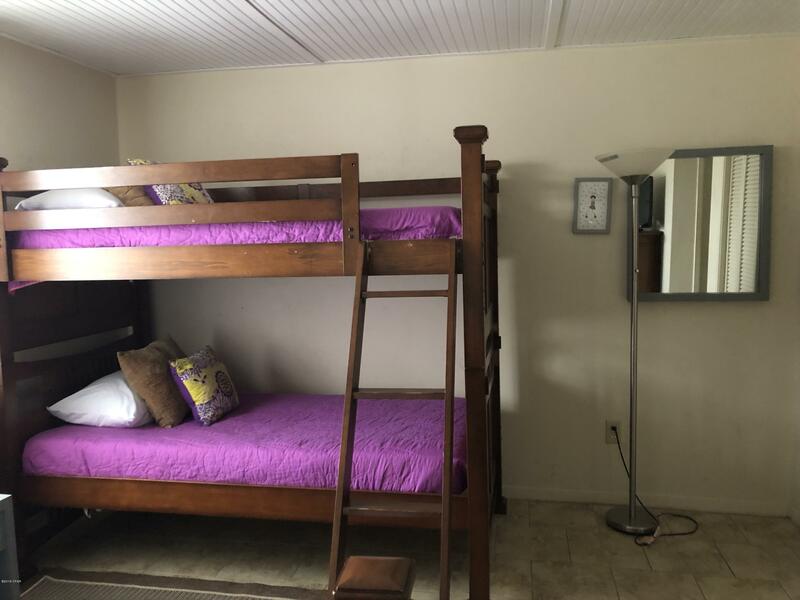 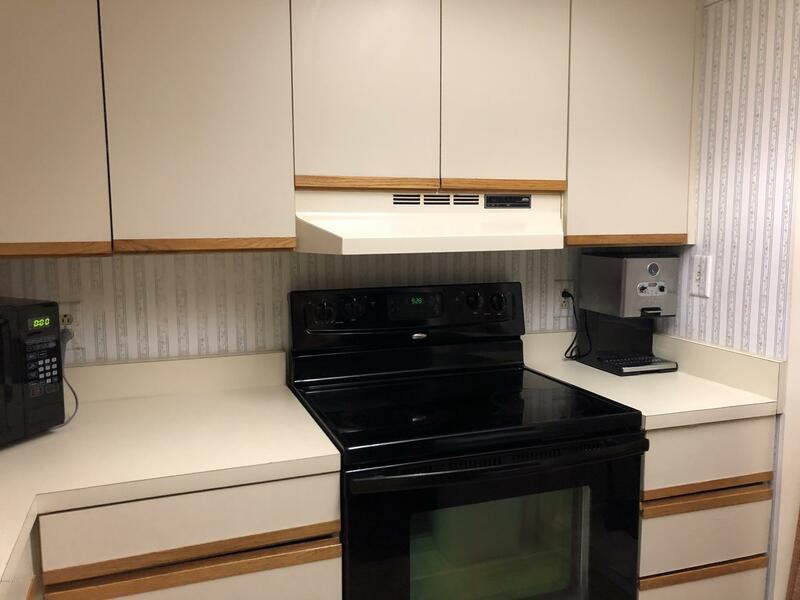 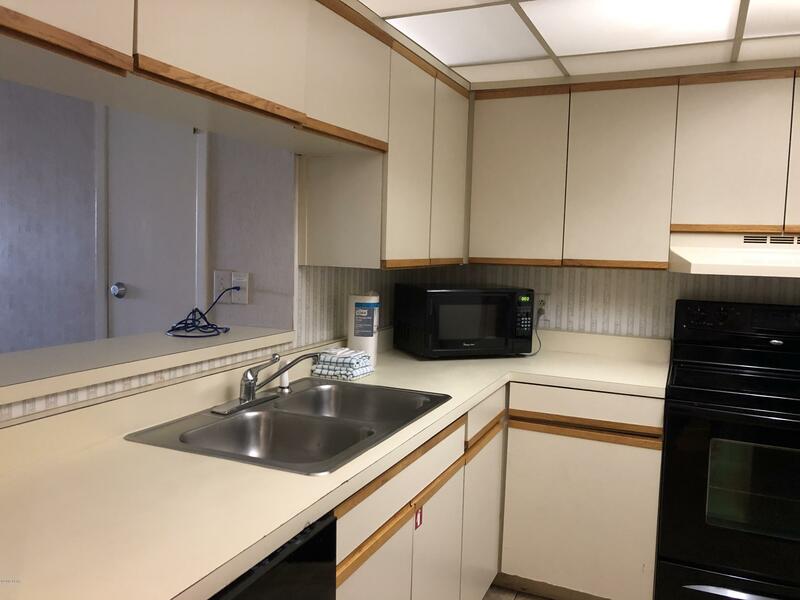 Edgewater is one of the best known full service resorts that offers more amenities than any other condo on Panama City Beach. 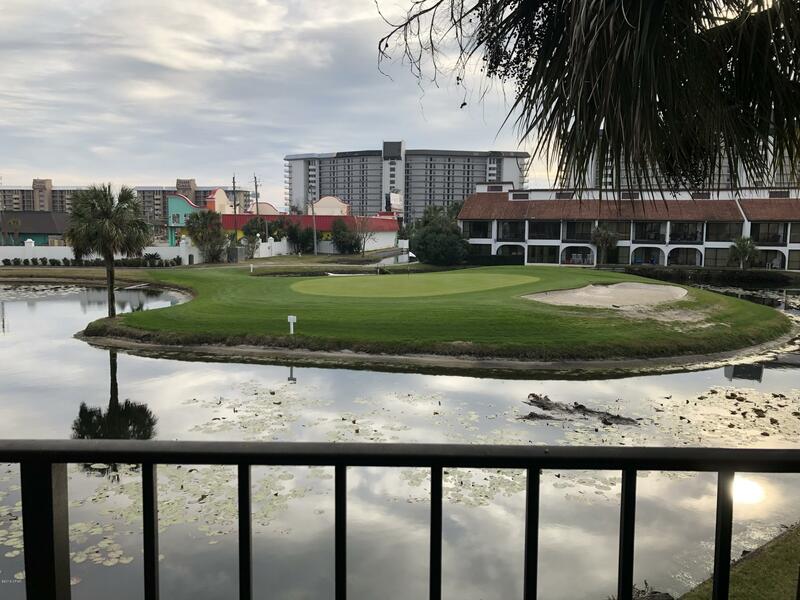 Within the 110 acres along the Gulf of Mexico, there are 12 swimming pools including the famous ''lagoon pool'', a 9 hole executive golf course, a full tennis club and pro shop with 6 courts, fitness center, spa, beachfront dining, hot tubs, sun decks, salon, market, gift shops, shuffleboard, basketball and much more. 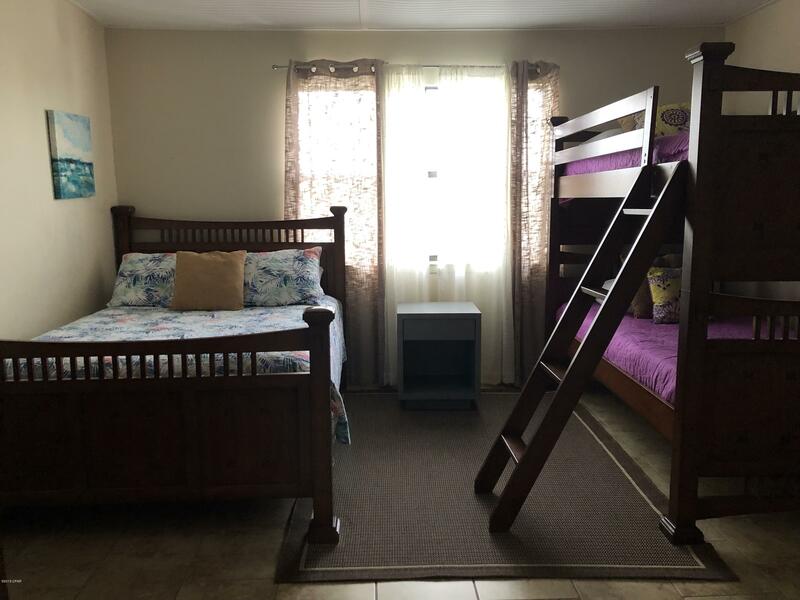 The Kids Adventure Club includes splash pad, a ropes course, arcade and scheduled events.